The Bangor Region Community Council is chaired by Mike Ballesteros and is a separate corporate entity that is affiliated with the Chamber. As a 501(c)(3) organization, it can take in charitable contributions. It oversees the Chamber’s four nonprofit programs, each staffed by the Chamber and guided by a steering committee. The Community Council is composed of former Chairs of the Chamber’s Board of Directors. However, the Steering Committees of the four programs below elect new members annually. To learn more about involvement, please contact admin@bangorregion.com or the respective Chairs of the committees. 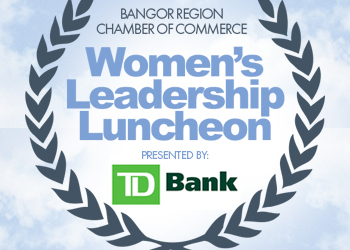 About: Bangor Region Leadership Institute (BRLI) is an intensive, regionally oriented leadership development program of the Chamber. 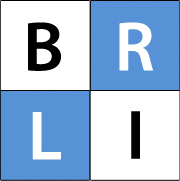 BRLI is designed to give potential and emerging leaders the skills, knowledge, and on-going support they need to succeed in the greater Bangor community. Program runs October through May and meets monthly. About: Building Bridges is a professional development course offering educators a behind the scenes look into regional workforce development trends and growth industries. Program runs January through May and meets monthly. 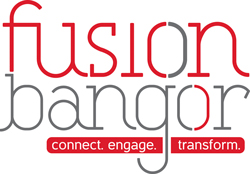 About: Fusion connects young people in the Bangor Region to each other and the community. 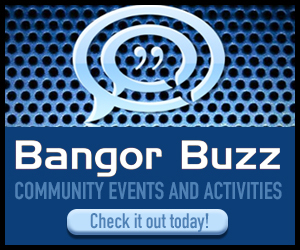 The program is led by a Steering Committee of young leaders and organizes educational, social and creative events to help make the Bangor Region fun place for young people to live.